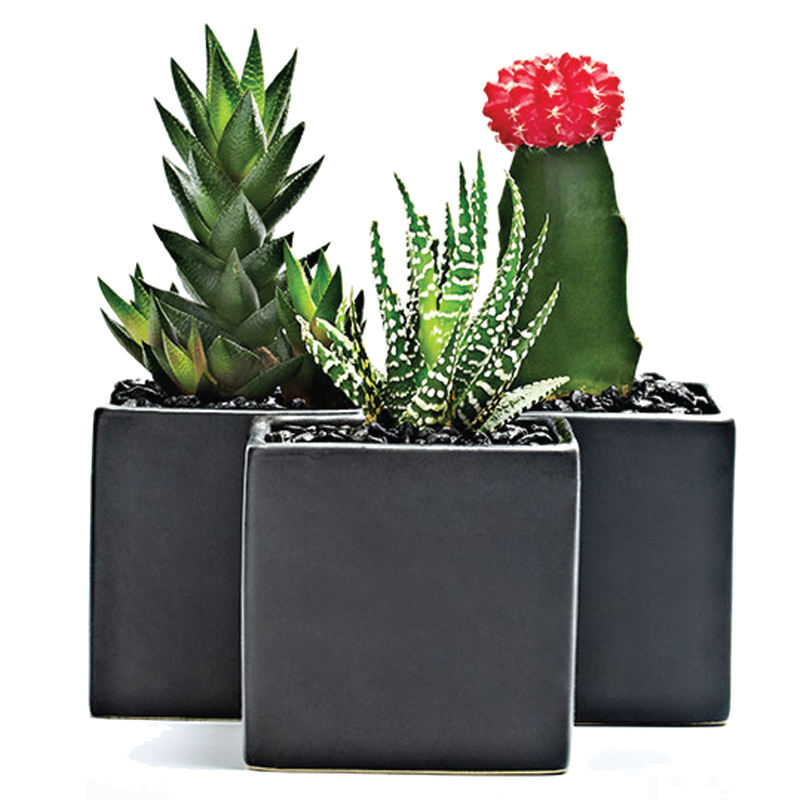 Succulents, Cacti, Pothos... Oh My! 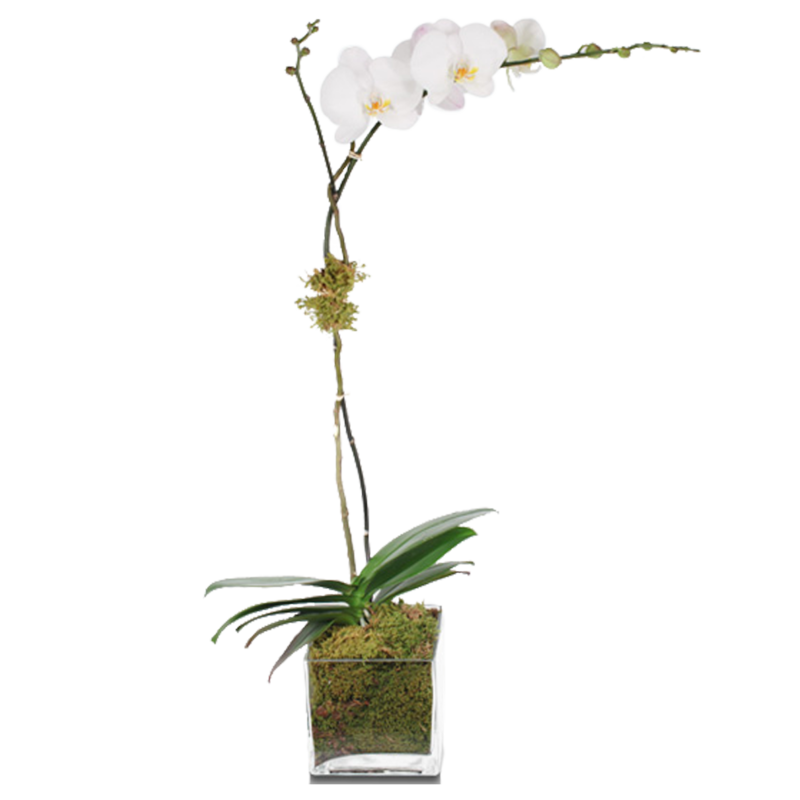 High-end plants available for delivery nationwide today! 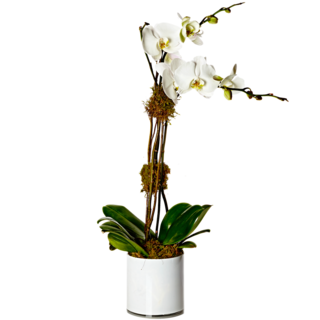 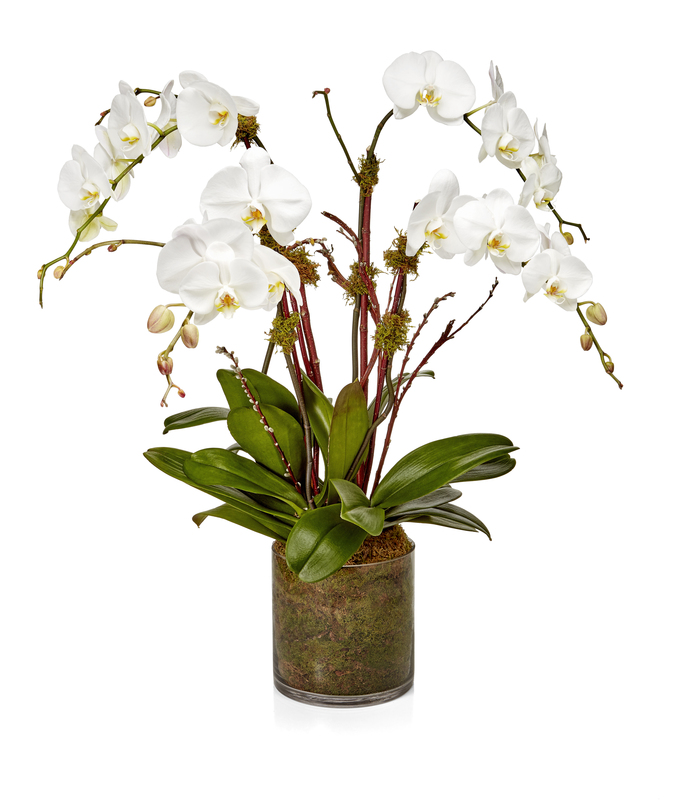 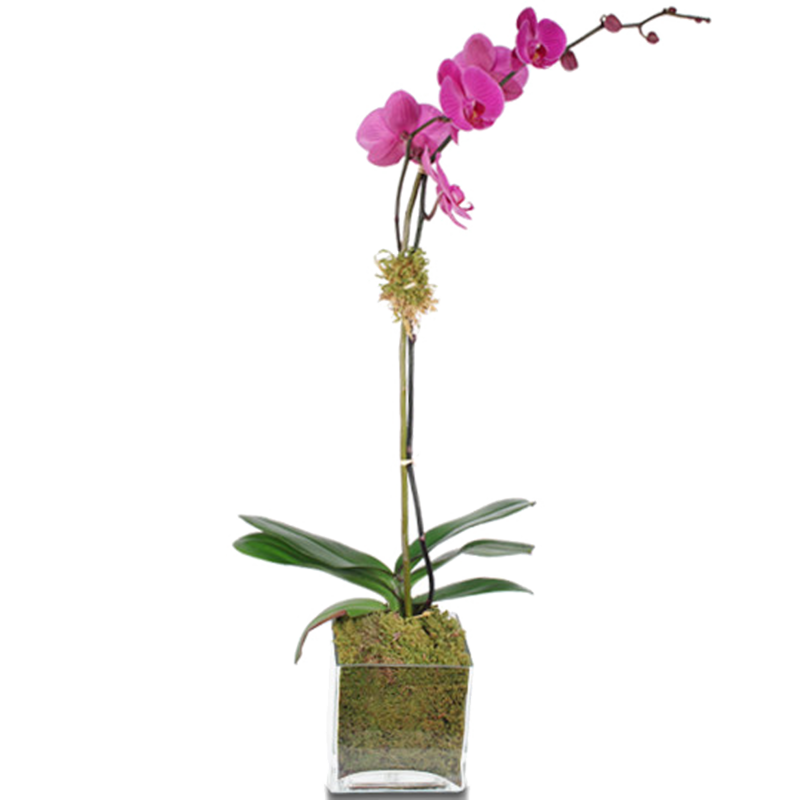 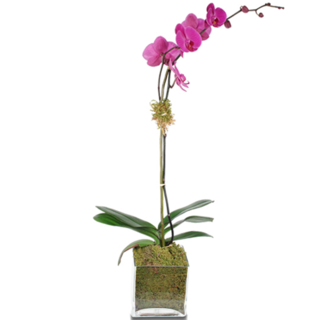 H. Bloom offers a variety of luxury plants including orchid plants which are long lasting and can be the perfect corporate gift. 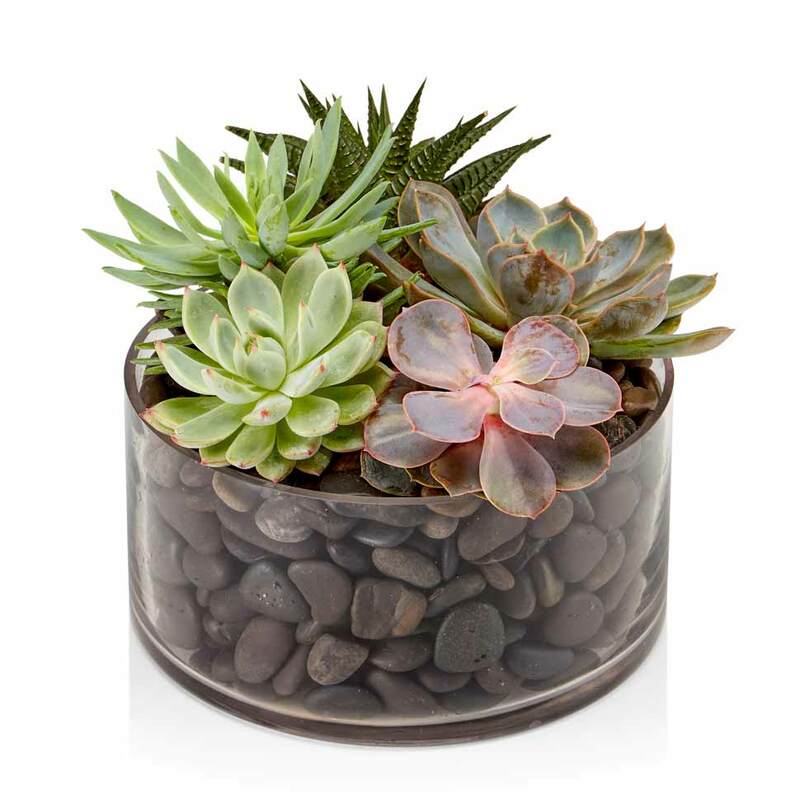 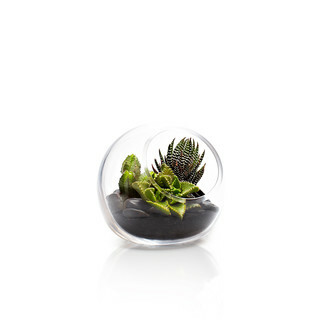 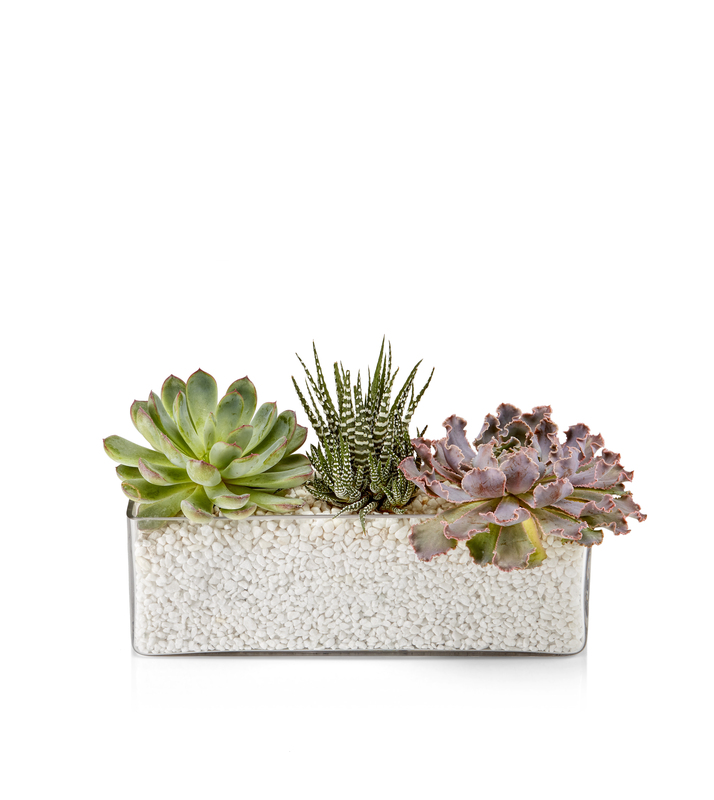 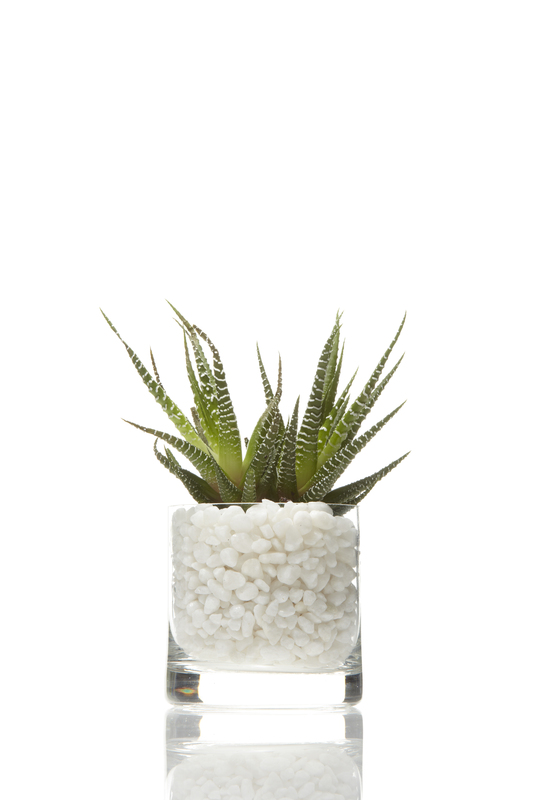 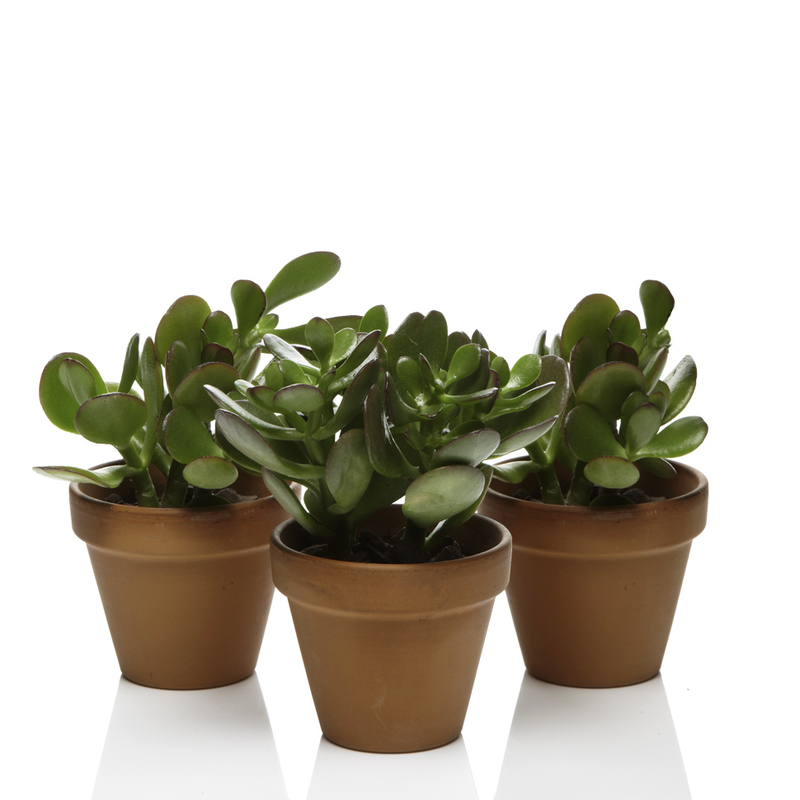 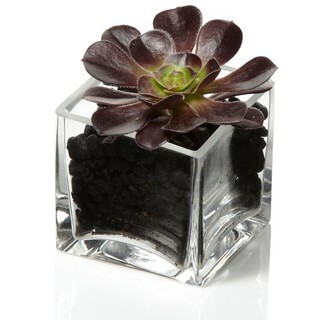 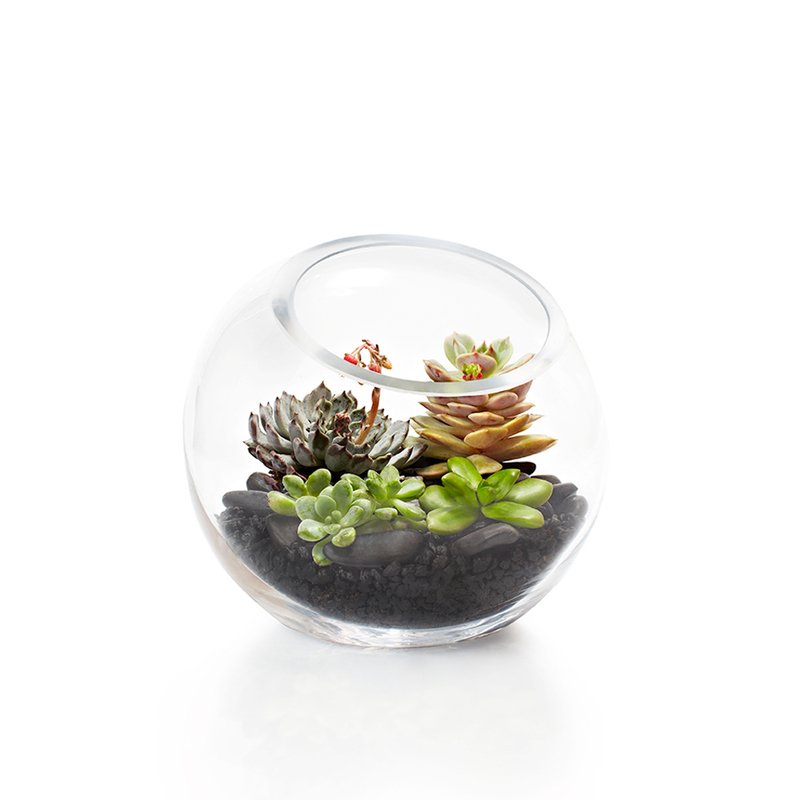 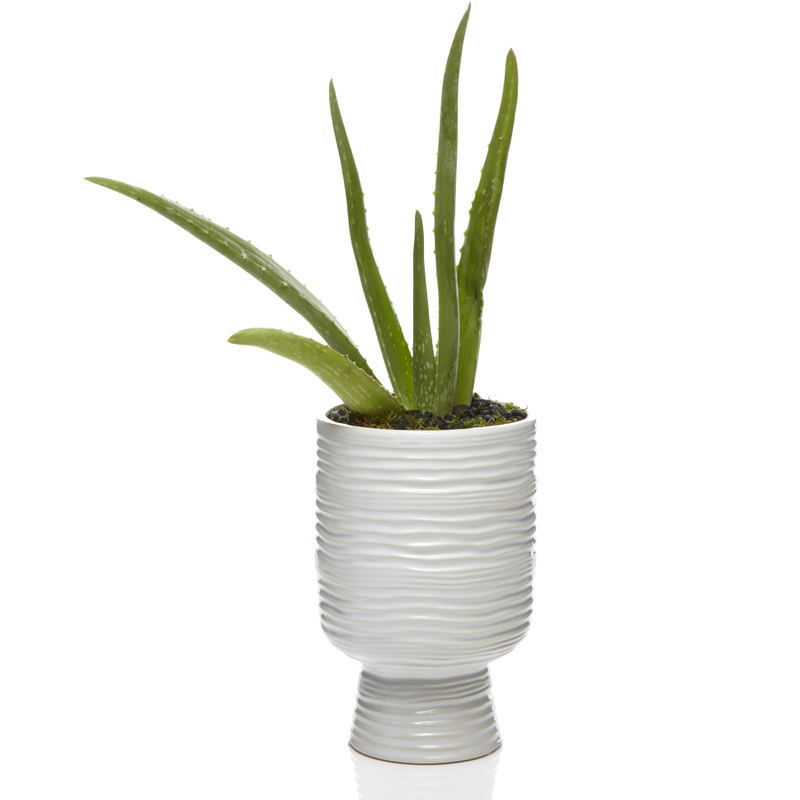 Send succulent plants as a great gift for him (or her!) that requires no green thumb. 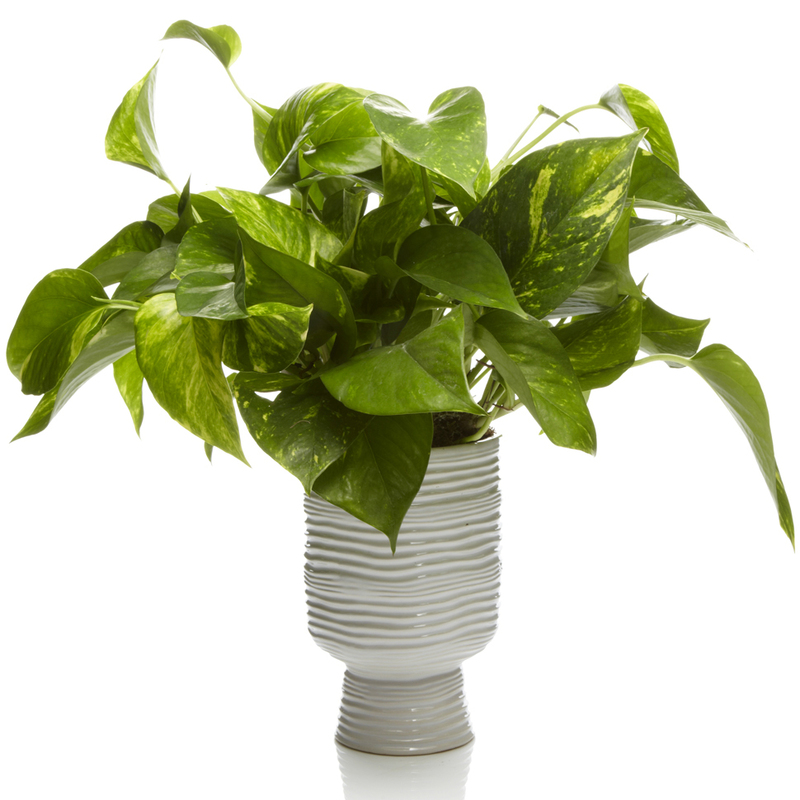 H. Blooms also offers Aloe Vera plants, Jade plants and Pothos for delivery.